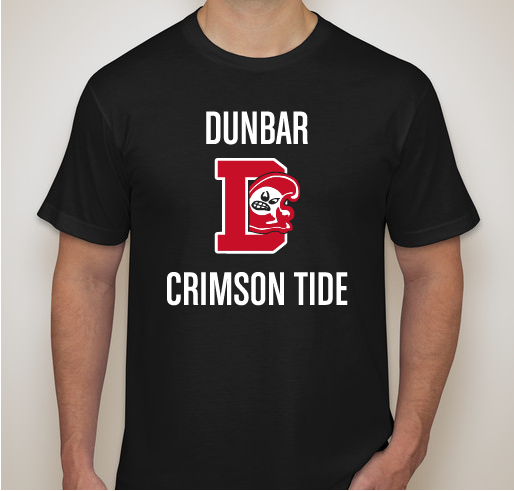 All funds raised will be paid directly to Dunbar Alumni Federation for Dunbar High School Student Activities. Funds are being raised to support the academic success of the students and teachers at Paul Laurence Dunbar High School in Washington, DC. While budgets stay stagnant and teachers/staff salaries increase (as they should), the Parent Teacher Student Organizations are always looking for ways to fill the gap. Our teachers need critical supplies that aren't generally funded by the school district and our students benefit from these supplies that can translate into additional support in the classroom that directly impacts their overall academic success. The historic Paul Laurence Dunbar High School in Washington, DC is the FIRST high school for African Americans in the US and was established in 1870. 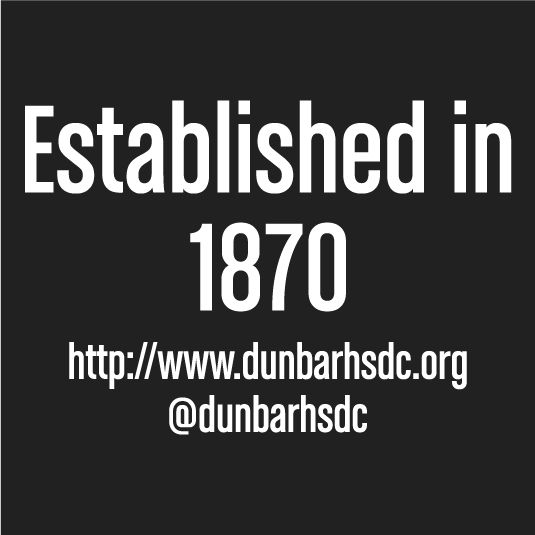 Dunbar was initially called the Preparatory High School for Colored Youth and was founded by William Syphax, the first chairman of the Board of Trustees of the Colored Public Schools in the District of Columbia. For many years, Dunbar has been recognized around the country as the producer of the city and country’s “best and brightest” students, scholars, and achievers. A few notable graduates and achievers include: Senator Edward Brooke, General Benjamin O. Davis, Judge William Hastie, Brigadier General Elmer Brooks, DC Congressman Walter E. Fauntroy, Superintendent Floretta Dukes McKenzie, DC Congresswoman Eleanor Holmes Norton, and the Honorable Mayor of the District of Columbia, Vincent C. Gray, Colbert I. King, Francis O. Taylor, Reverend Dr. Leonard N. Smith, Bishop Lyles Duke & Reverend Deborah Duke and Coach Craig Jeffries. While Dunbar's rich history speaks for itself, we want to make sure that legacy continues and lives on in our students today. And with support via this fundraiser, that can be accomplished. The Singletary's bleed red and black. 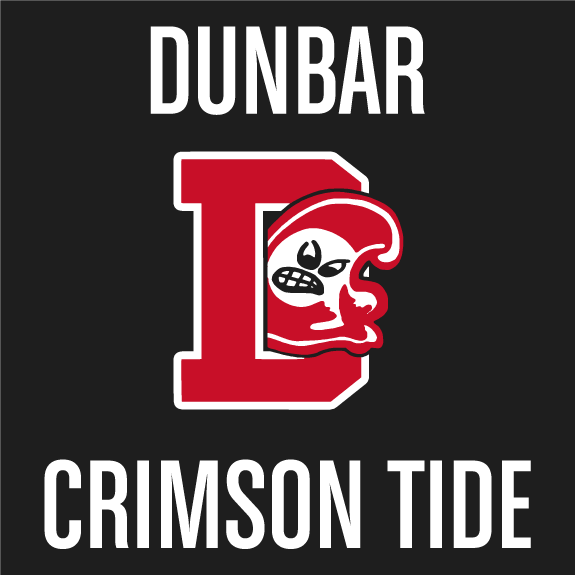 The pride for Dunbar Crimson Tide is in our veins. I am supporting this campaign to help raise money for PTSO of Dunbar High School. My daughter is currently a Dunbar Scholar. I love for her to show her school pride. 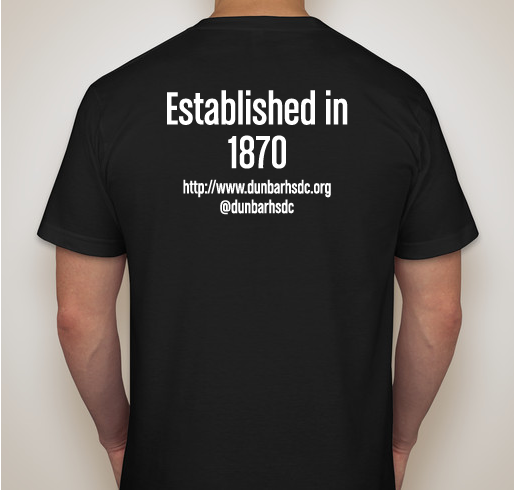 Share Why You Support "Dunbar High School (DC) PTSO"